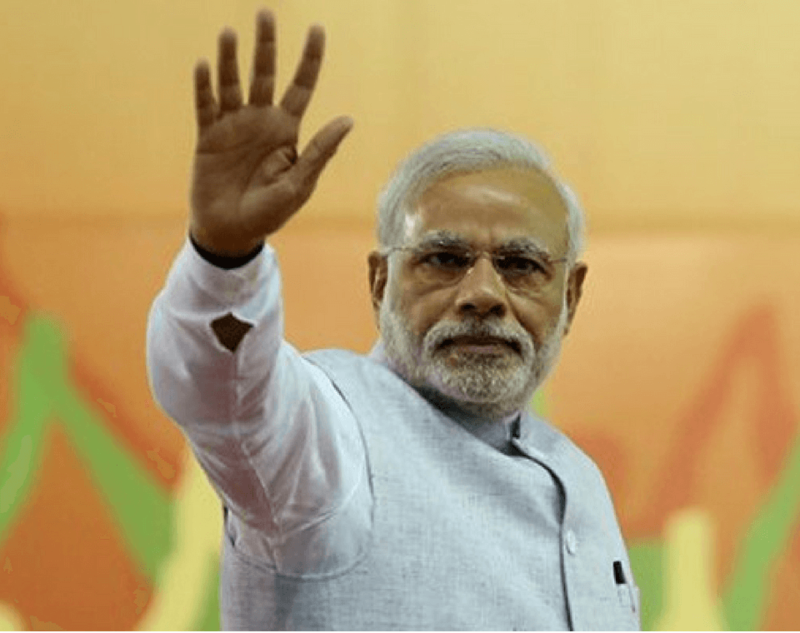 Home Election History Which is the narrowest defeat in Indian Politics? 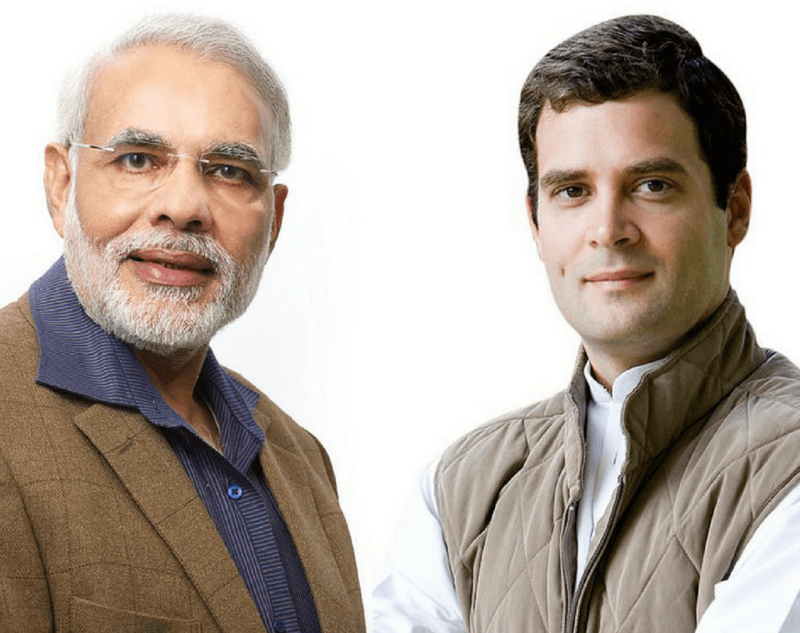 Which is the narrowest defeat in Indian Politics? People are known in history for their victories. There are very few leaders who are remembered for their defeats. No, I am not talking about Abraham Lincoln. I am referring to former Indian Prime Minister Shree Atal Bihari Vajpayee. These few defeats are imprinted in the pages of History for they bring a factor of either shock, surprise or awe. Let’s try to know more about the narrowest defeat in Indian Politics. First, the election took place after few months Kargil war. Second, it was the first time a united front of parties managed to attain a majority and form a government. It lasted a full term of five years, thus ending a period of political instability at the national level that had been characterized by three general elections held in as many years. Third, it was the most famous no-confidence motion in Indian Parliament, since, no government before had lost its majority by just one vote. 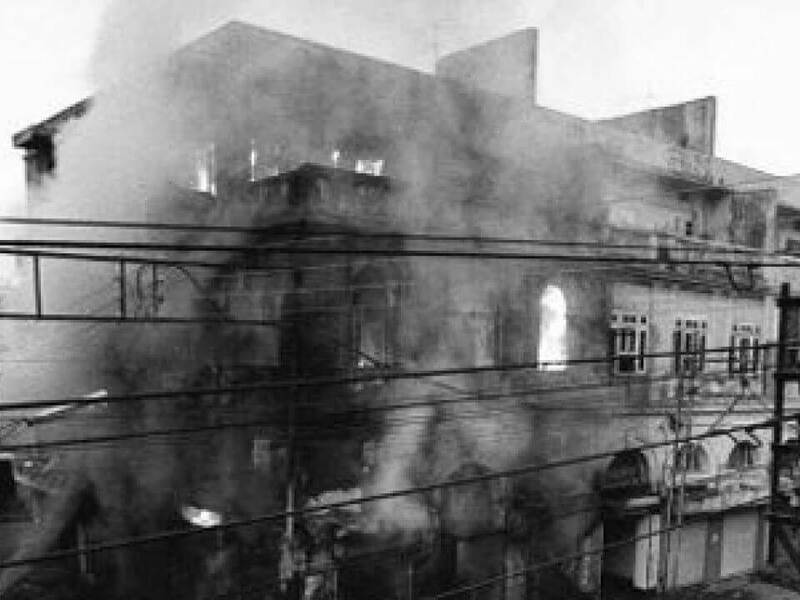 On 17 April 1999, a dramatic event took place when the Bharatiya Janata Party (BJP) coalition government led by the then Prime Minister Atal Bihari Vajpayee failed to win a confidence vote in the Lok Sabha (India’s lower house), falling short of a single vote due to the withdrawal of one of the government’s coalition partners – the All India Anna Dravida Munnetra Kazhagam (AIADMK). The leader of the AIADMK, (late) J. Jayalalitha, had consistently threatened to withdraw support from the ruling coalition if certain demands were not met. In particular the sacking of the Tamil Nadu government, control of which she had lost three years prior. 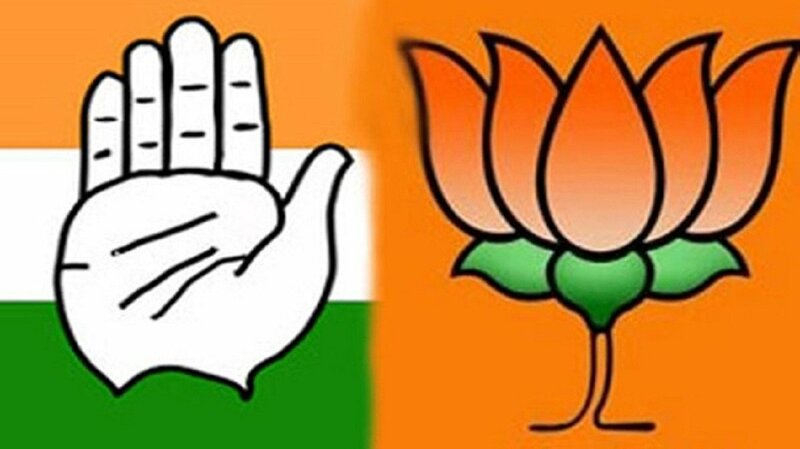 The BJP accused Jayalalitha of making the demands in order to avoid standing trial for a series of corruption charges, and since no agreement between the parties could be reached, the government was defeated in the elections. 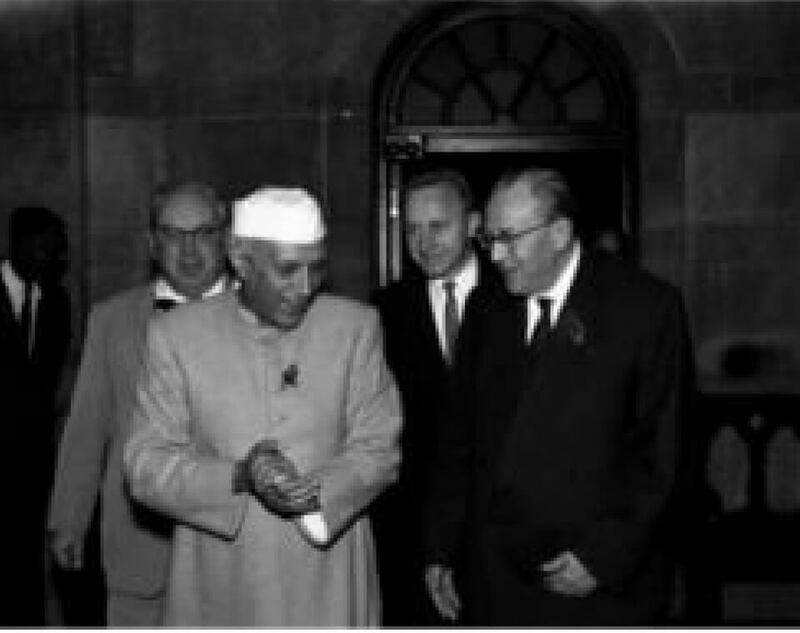 Read more – What Is The Role Of Nehru In India’s Struggle For Independence? 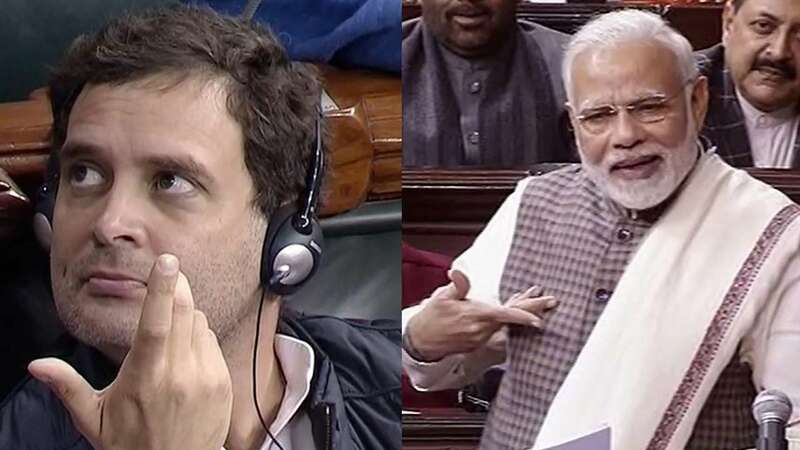 When the one vote difference showed up on the Lok Sabha’s screens that afternoon, the House was briefly stunned into silence before the Oppositions’ delight broke out. In the PM’s seat, Vajpayee took one look at the results and raised his hand to his forehead in a mock salute. Since there was no denying that the digital numbers flashing overhead were, in fact, the true results. But his effort to stay stoic gave away when late Vijayaraje Scindhia, mother of Rajasthan chief minister Vasundhara Raje, broke down in the PM’s office in the Parliament building. Even as Vajpayee comforted her, he had trouble staying calm himself. Sonia Gandhi, as leader of the opposition and largest opposition party i.e Indian National Congress, was unable to form a coalition of parties large enough to secure a working majority in the Lok Sabha. Thus shortly after the no-confidence motion, President K. R. Narayanan dissolved the Parliament and called for fresh elections. 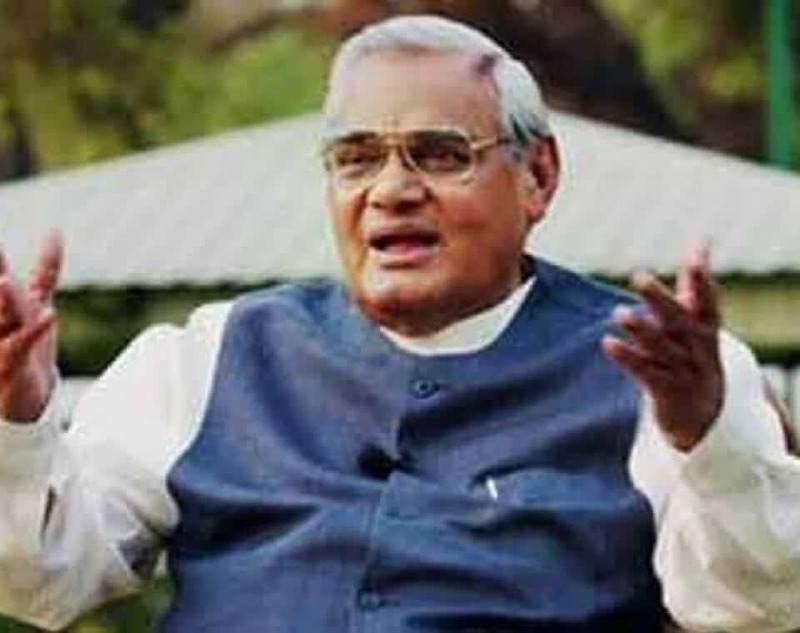 Atal Bihari Vajpayee remained caretaker Prime Minister till the elections were held later that year. 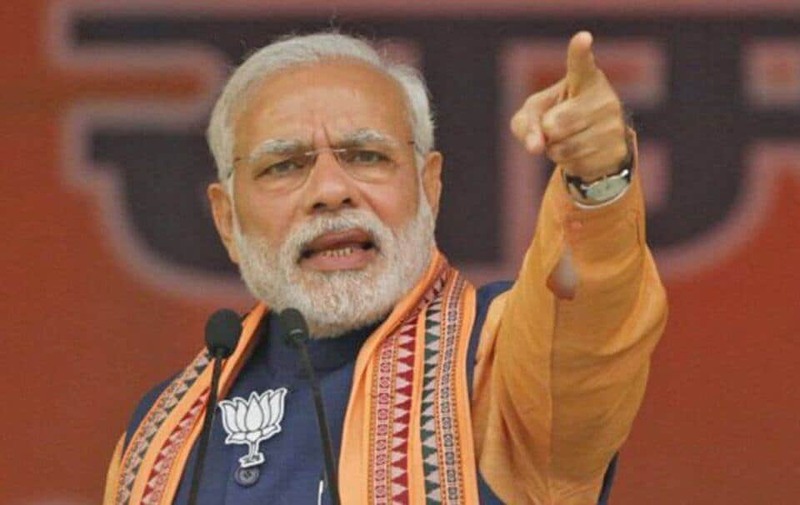 The incumbent Bharatiya Janata Party (BJP) went into the election as the head of the National Democratic Alliance (NDA) which was a coalition of over 20 parties. Several other parties in the election which were not a part of the NDA, also committed themselves in supporting a BJP led government on matters of confidence. 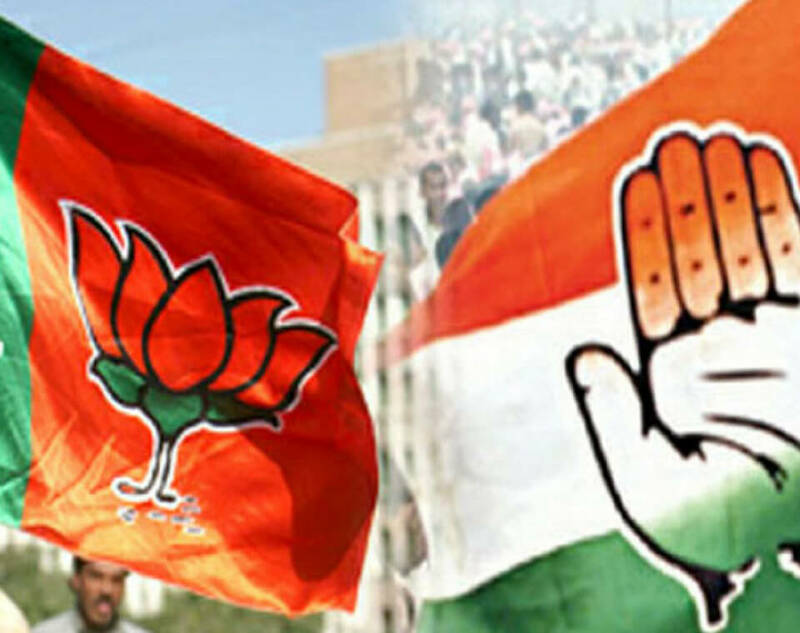 The main opposition league was led by Sonia Gandhi’s Indian National Congress which was a long-traditional Grand-centrist dominant party in India. The opposition coalition comprised of far fewer parties and its alliances were generally weaker than those of the NDA. A so-called “third front” of left-wing, socialist and communist parties was also present. Although this was not a strong electoral alliance as it mostly comprised of loose grouping parties that shared similar ideological viewpoints and had some inter-party co-operation. There were also nearly one thousand candidates of unaffiliated parties, independent candidates, and parties who were unwilling to take part in coalitions that stood in the election. The campaign wired itself around a few key issues. Sonia Gandhi was a relative newcomer to the INC (having been elected to the presidency in 1998) and her leadership was also challenged by Maharashtrian INC leader Sharad Pawar, on the grounds of her Italian birth. This led to an underlying crisis within the INC that persisted during the election and was capitalised upon by the BJP, which contrasted the “videsi” (foreign) Gandhi versus the “swadeshi” (home-grown) Vajpayee. 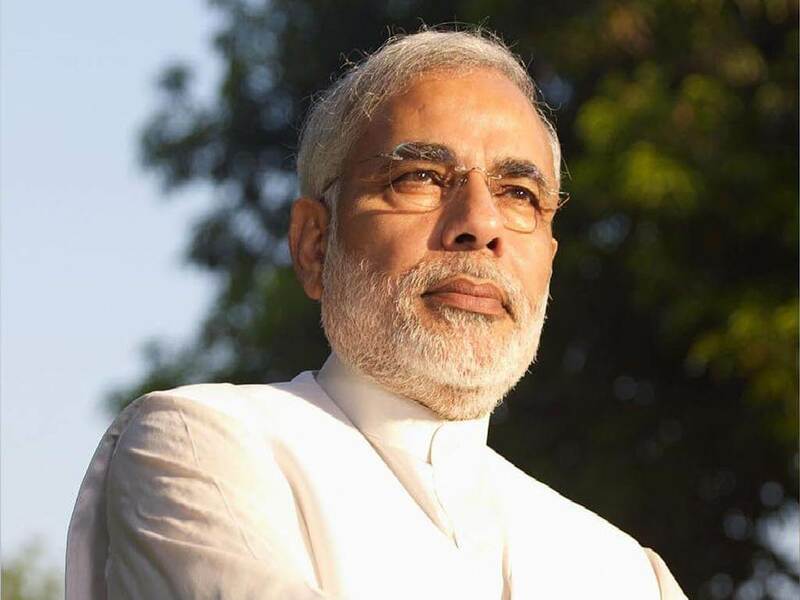 Another issue running in the BJP’s favour was the generally positive view of Vajpayee’s handling of the Kargil War, which had ended a few months earlier and had affirmed and strengthened the Indian position in Kashmir. 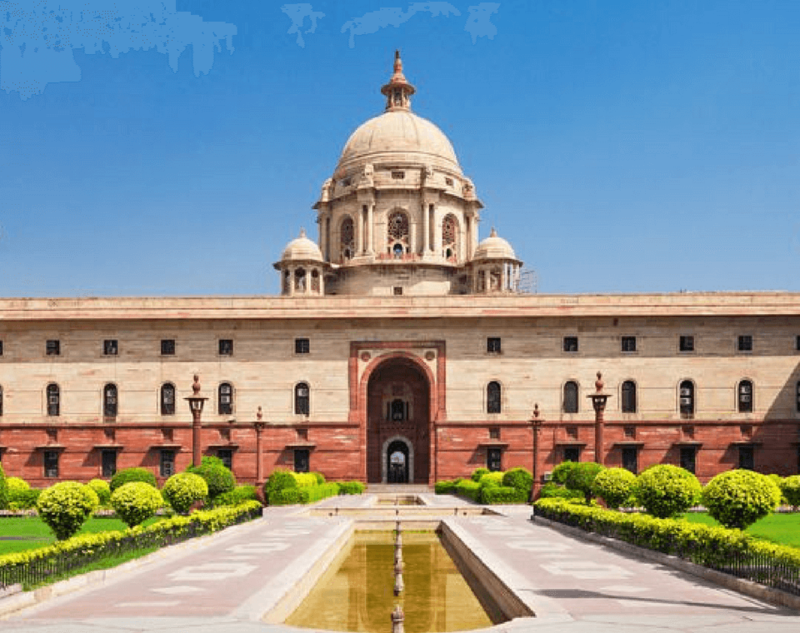 During the past two years, India had posted strong economic growth on the back of economic liberalisation and financial reforms, as well as a low rate of inflation and the higher rate of industrial expansion. 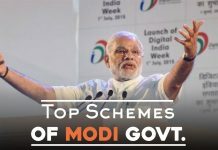 The BJP campaigned strongly on the back of these achievements, as well as cultivating some sympathy for the predicament which had led to the government’s downfall. 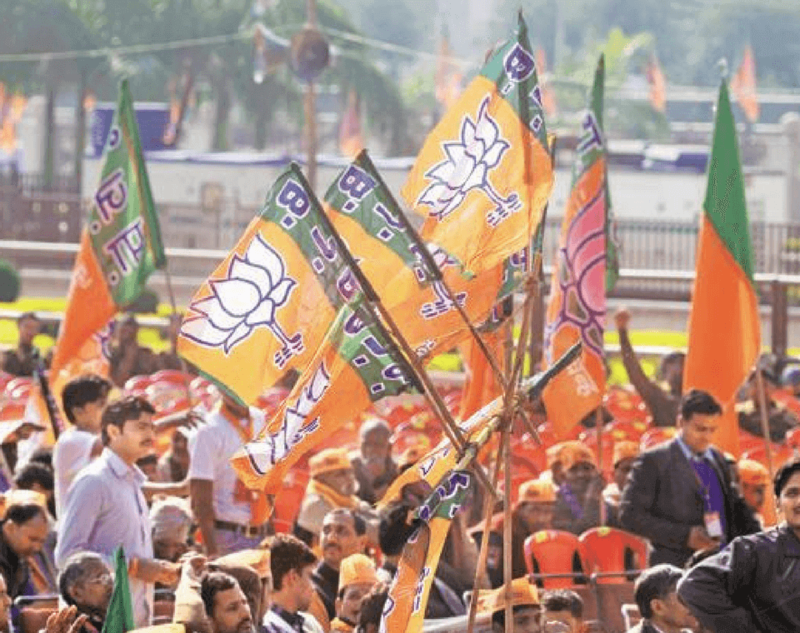 Perhaps most decisive action in the BJP’s campaign was the solid alliance it had cultivated and the relatively strong performance it was able to deliver on regional and local issues. 1991, 1996, and 1998 elections saw a period of consistent growth for the BJP and its allies, based primarily on political expansions in terms of cultivating stronger and broader alliances with other previously unaffiliated parties; and regional expansion which had seen the NDA become competitive and even the largest vote takers in previously Congress dominated areas such as Orissa, Andhra Pradesh, and Assam. These final factors were to prove decisive in the election outcome of 1999. The voting was conducted over five days. Elections were conducted in 146 seats on the Eastern coast of the country on 5 September, in 123 Central and Southern seats on 11 September, in 76 Northern and Upper-Central seats on 18 September, in 74 North Western seats on 25 September, and in the 121 Western seats on 3 October. Despite some fears of voter fatigue, electoral turnout was comparable with previous elections at 59.99%. Over 5 million election officials conducted the election with over 800,000 polling stations. The counting of votes commenced on 6 October. 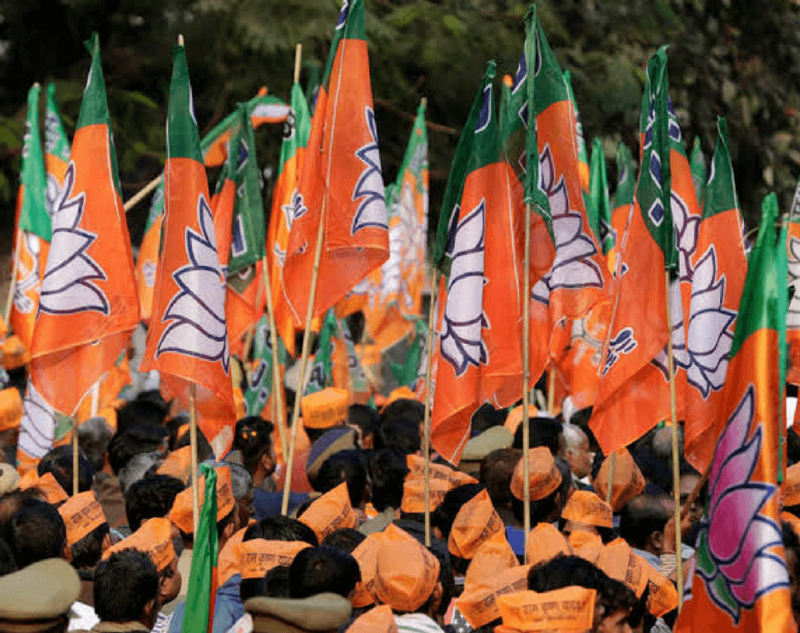 The results were decisively in favour of the BJP and the NDA, with the formal NDA picking up 269 seats. 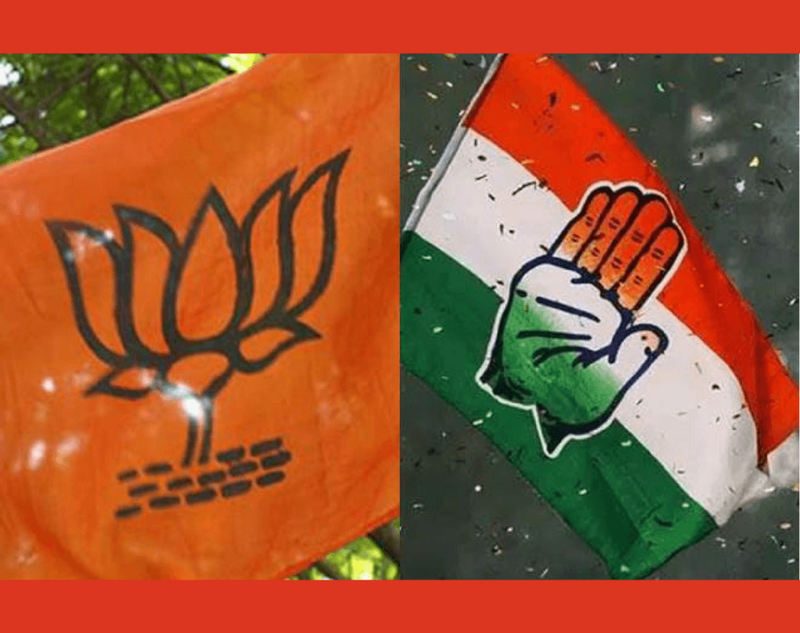 And a further 29 seats taken by the Telugu Desam Party, which gave support to the BJP-led government but this was not strictly a part of its alliance. 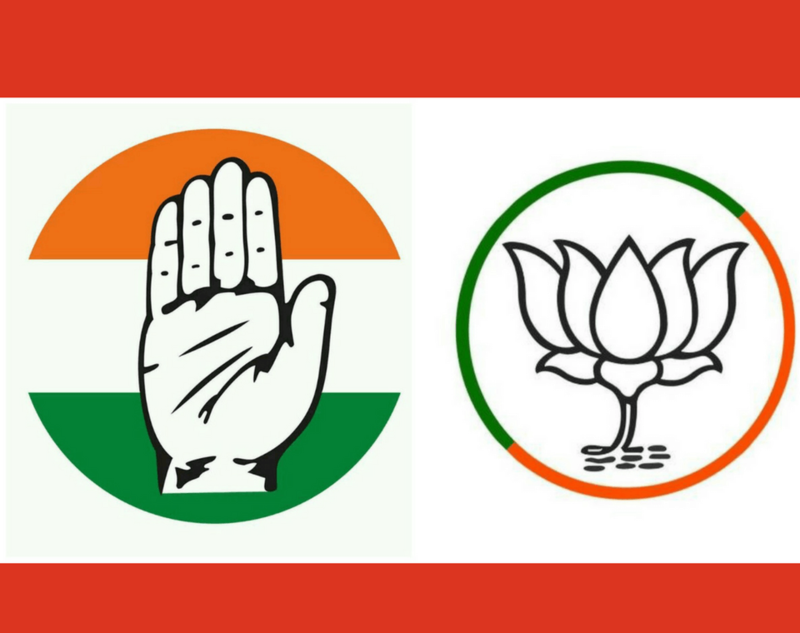 The Congress party lost 23 seats, and its two key regional allies performed worse than expected. 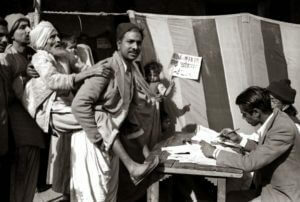 However, it did regain ground in some states such as Uttar Pradesh. 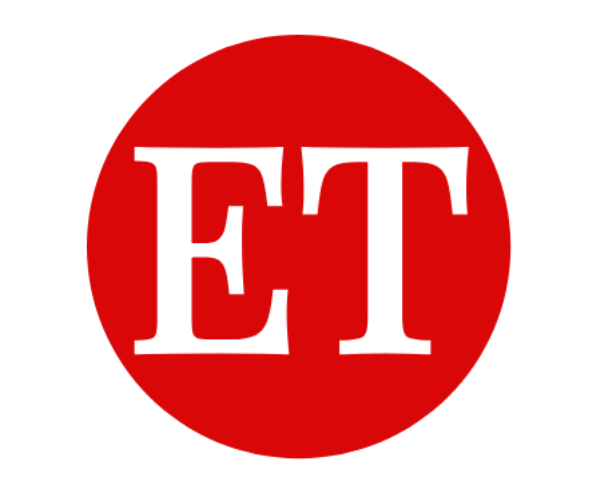 The leftist parties’ fortunes continued to decline, with the Communist Party of India dropping to just four seats and losing its official status as a “National Party”. 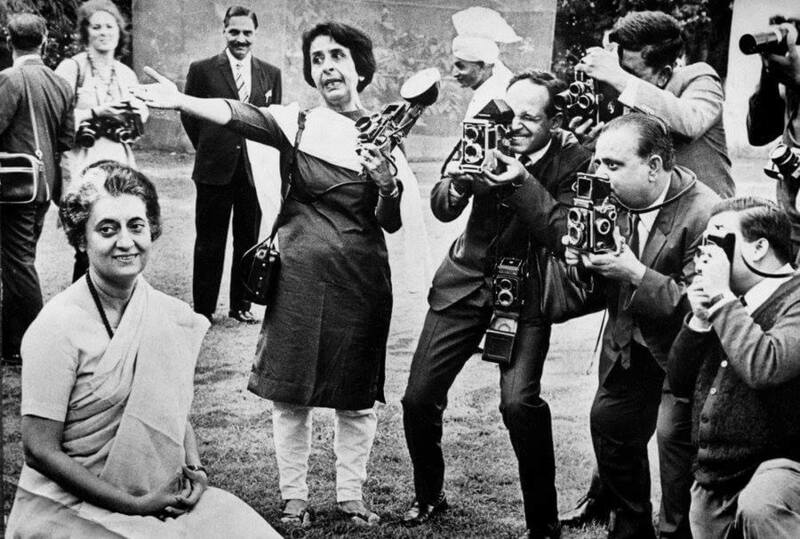 The result for the Indian National Congress was the worst in nearly half a century, with party leader Sonia Gandhi calling upon the party to take a frank assessment of itself. She said “..the result calls for introspection, frank assessment and determined action. We will attend to this in the coming days. In the meantime, we accept unhesitatingly the verdict of the people”. 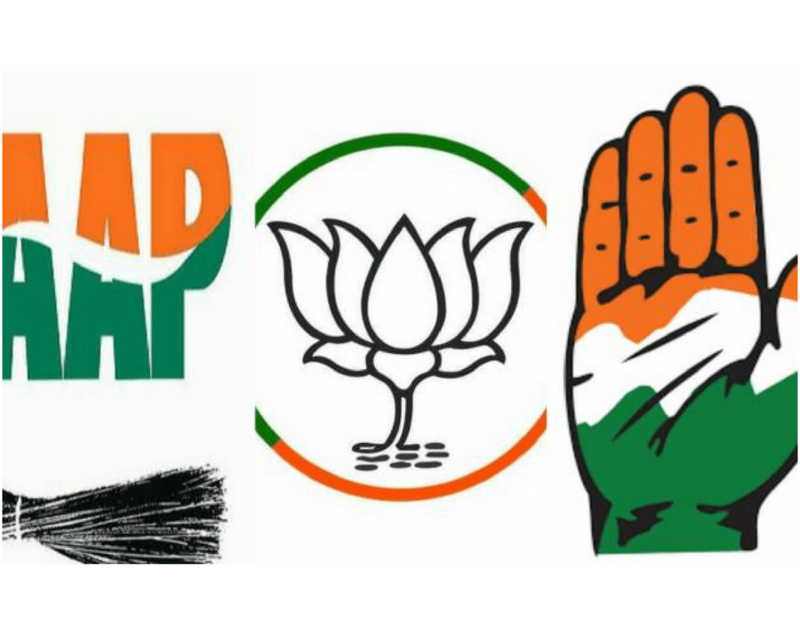 Also Read - Why is Congress losing its ground in India? 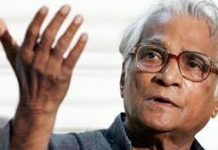 Thus the Vajpayee government did lose the day on April 17, 1999, but only to dramatically return to power a few months later. This was the story of 1999 Vajpayee government fall. 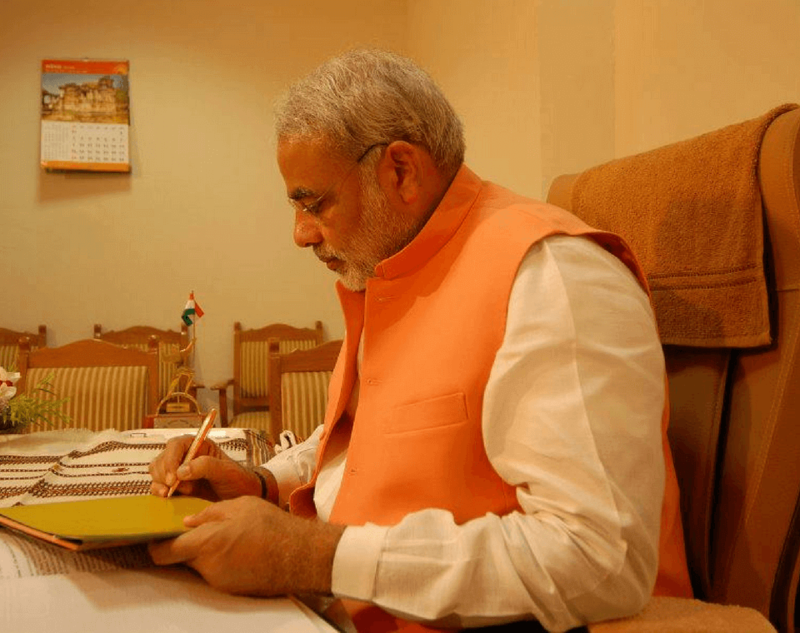 Previous articleCouto’s letter: Why religious politics is a threat to country? 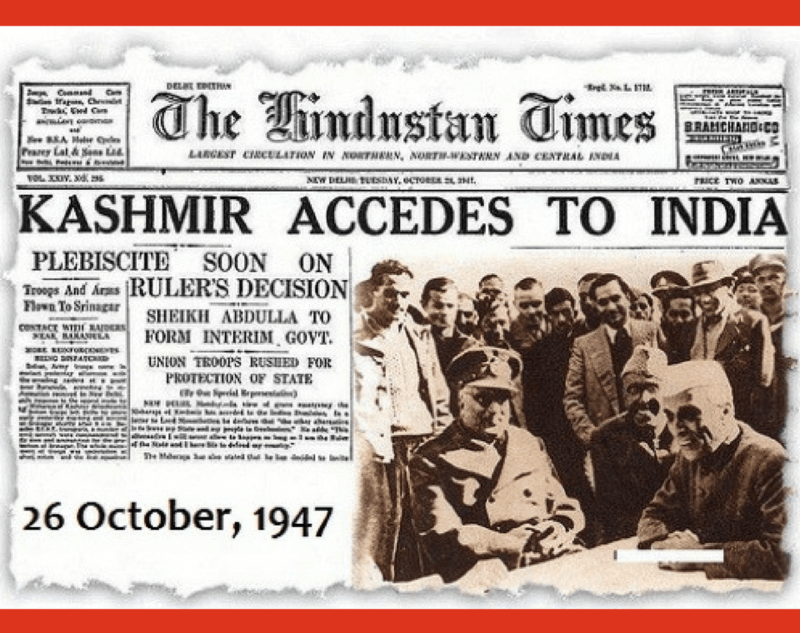 Next articleIs the Indian Democracy a success or failure?